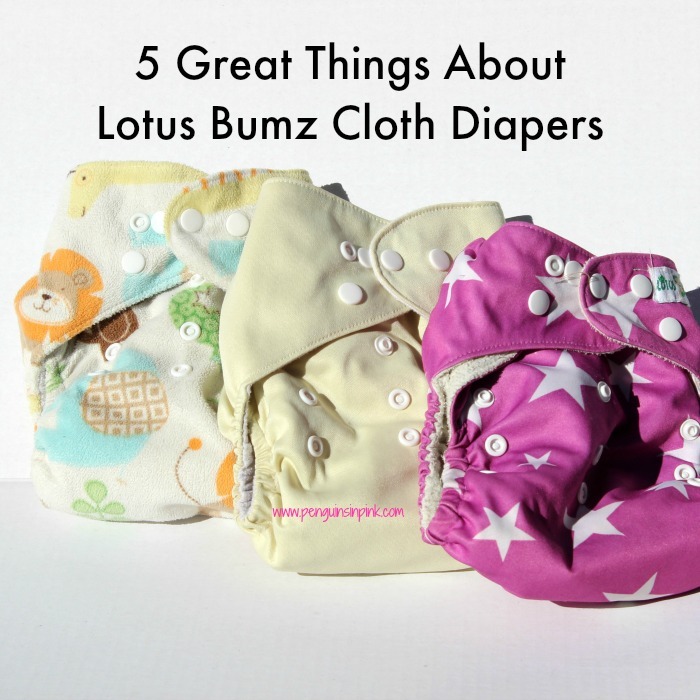 This post, 5 Great Things About Lotus Bumz Cloth Diapers, may contain affiliate links. This means if you make a purchase through one of these links, Penguins in Pink will receive a commission at no additional cost to you. This is not a sponsored post and Penguins in Pink is not affiliated with Lotus Bumz Cloth Diapers. This is however my honest opinion of a product I purchased. When I was pregnant with Cakey I knew we were going to use cloth diapers. I researched the different kinds but trying to explain how to use the pocket style diapers to James and my mom was comical. We tried a brand that was very similar to the tri-fold with the plastic pants that James and my mom knew how to use. 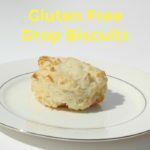 Cakey turned out to be allergic to the material so we immediately discontinued use. Plus, they just looked so crazy uncomfortable on her. 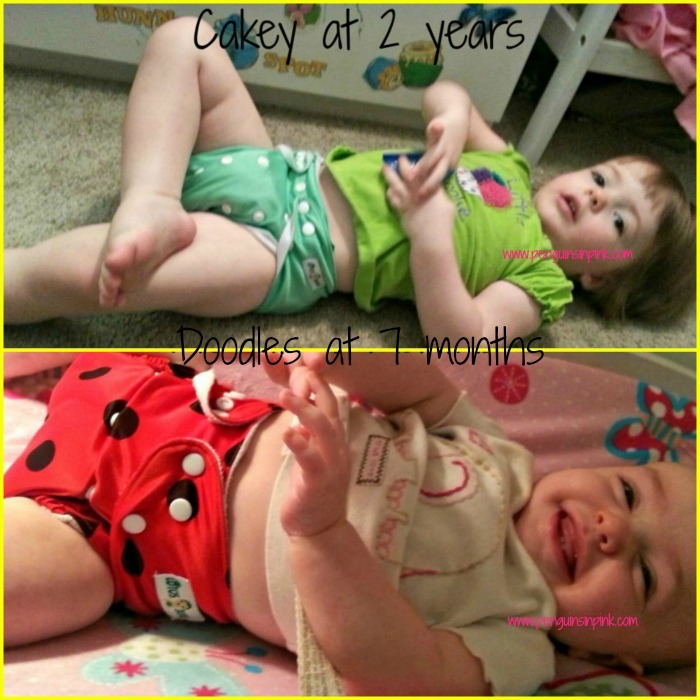 After my first cloth diapering attempt failed, we took a break and went back to disposable diapers for a few months. But I never stopped researching different brands of cloth diapers. 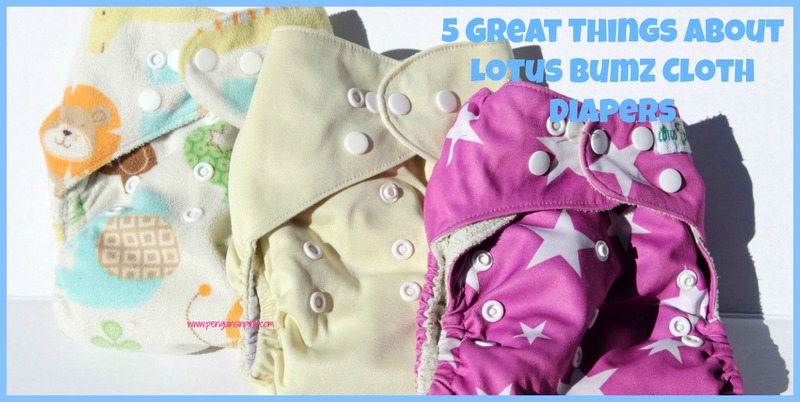 One day I stumbled upon Lotus Bumz Cloth Diapers and fell in love with the super cute patterns and the great deal they had going on! The cloth diapers start at $19.99 and go up from there. When I ordered my Lotus Bumz cloth diapers they had a special going called the Mystery 6 Pack for only $45. This bundle was the best value at the time and still is. It also eliminated the difficulty in choosing which cute diapers I was going to purchase. I ordered two bundles and received 6 solids and 6 patterns. This amount was perfect to get us started. 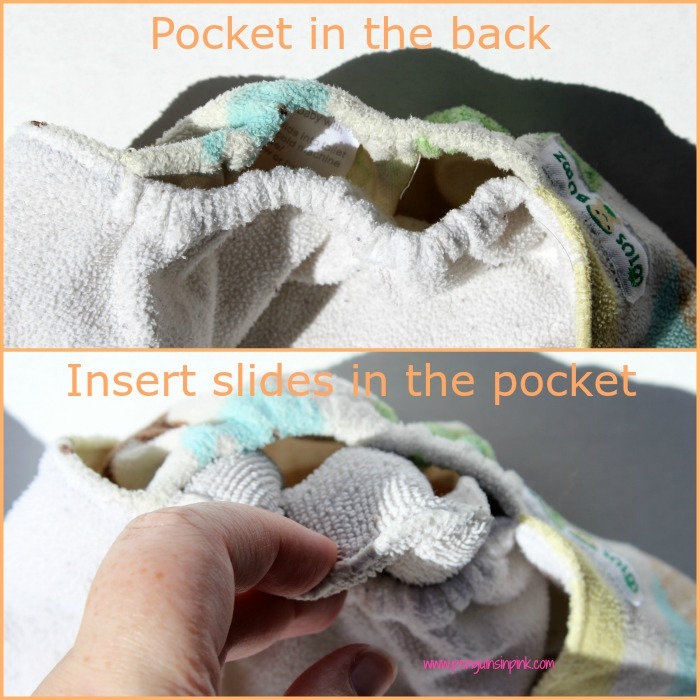 Pocket style cloth diapers means that there is a pocket between the inner lining and the outer cover were you slide the insert inside. Once the insert is inside the pocket the diaper is ready to use. I love the pocket style diapers! They are so easy to use. Simply put the insert into the pocket and you are good to go. James has no problem using them, he just has some difficulty placing the insert inside the pocket because his hands are so big! Other than the cute prints, the thing that sold me on Lotus Bumz were that they were adjustable on the waist and hips as well as the rise. 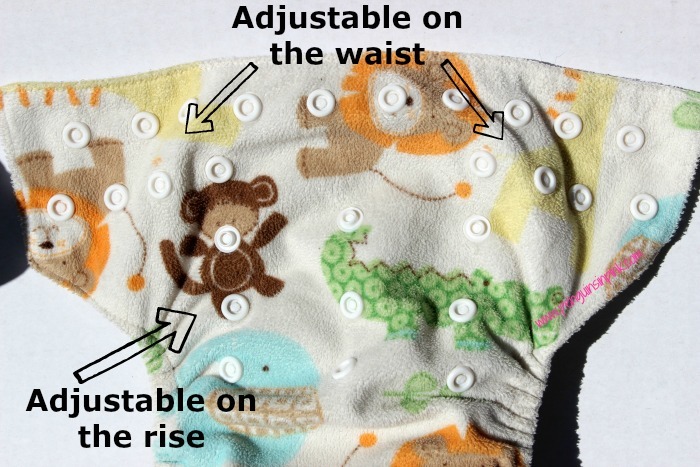 Both of the adjustments are important as this is what helps the diapers grow with the baby. When I ordered the first set, Cakey was about six months old and she wore them until she was about 2.5 years old. Because of the multiple adjustments, Doodles was able to use them immediately when she came home and they fit perfectly. The multiple adjustments of the Lotus Bumz cloth diapers give a custom fit to each of the girls. They fit well around the waist, hips, and legs. We have occasionally experienced leaks or blow outs but they were not due to the diaper not fitting properly. Before I used them on Cakey, I followed the instructions and washed them a few times to insure they would absorb. Once I began using them I washed them every other day (or so) and allowed them to air dry. They held up very well in the 3 years we used them and on two different sized babies. In my opinion, these diapers are wonderful for daytime use. My girls wore them everyday. They were okay for naptime. I only used the Lotus Bumz cloth diapers for naps if the girls are only sleeping for a short time i.e. less than an hour and half. I do not think they work well for nighttime use. The girls would wake up every few (4-5) hours to be changed. I tried stuffing the diapers with two inserts but to no avail. The girls still woke up during the night to be changed and/or the sheets in the morning because they were wet. I do not consider either of my girls to be a heavy wetter as we had used other cloth diapers that work at night. Overall, I like the Lotus Bumz cloth diapers. I would recommend them because they are pocket style, adjustable, affordable, easy to use, easy to care for, and they last. The only downside to the Lotus Bumz diapers are that they do not work well for overnight. Do you use cloth diapers? Tell me about your experience if so! 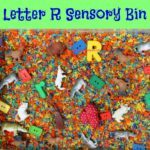 Looking for more Baby/Toddler products and information? 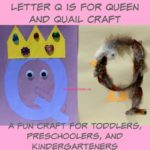 Check out my All Things Baby and Toddler Board!